Kilian Jornet and Hillary Gerardi win the 2018 Glen Coe Skyline 2018. With wild and windy weather in the Scottish Highlands, the Salomon Glen Coe Skyline was run on a reduced course, but it didn’t take any of the excitement away from the star line-up that battled right to the finish line. The sixth stage of the Migu Run Skyrunner® World Series, valid for the Sky Extra category, was won by Kilian Jornet and Hillary Gerardi. 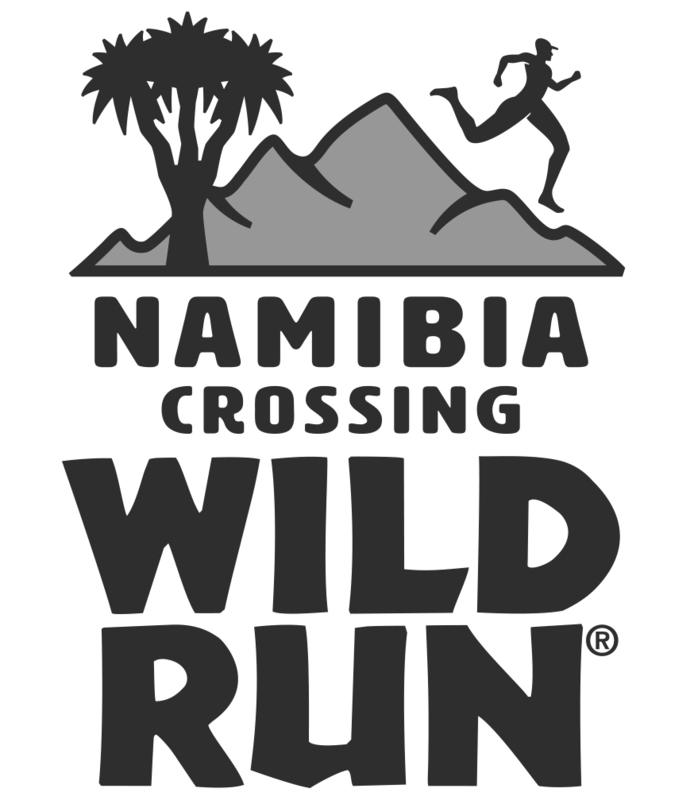 Probably one of the toughest races on the Series, it was run on the “bad weather route” which is just 32 km long with 2,700m vertical climb avoiding the exposed scrambling terrain. (The original course was 55 km with 4,700m vertical climb). 203 runners from 28 countries participated. Race winner Kilian Jornet was in his element. 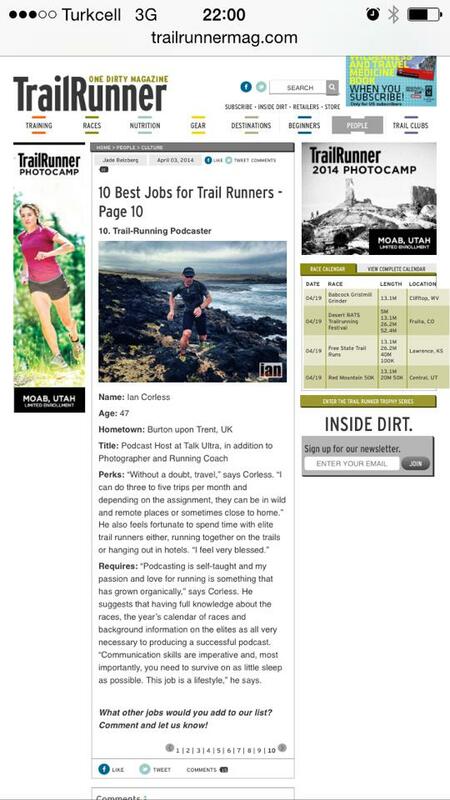 “The Scottish Highlands really inspire because you can run everywhere. It’s got good ridges and good elevation and even though it’s not high altitude you can find all the challenges you want. I ran with André [Jonsson] for a big part and then I took the lead to be a bit more relaxed in the last part. He’s a very strong runner. For me it’s more for the participation than winning. These are races that I love.” Jornet closed in 3h40’33” followed in 3h42’33” by Sweden’s André Jonsson. In third in 3h45’03”, a first podium for ItalianDaniel Jung. With less kilometres, vertical climb and ridges, there was still plenty of action in the stacked field especially in the women’s race where a fierce battle raged concluding in a tight sprint. Winner Hillary Gerardi from the USA, who closed in 4h17’48”, summed it all up. “I was really pleased to be at this race although disappointed not to be able to do the whole ridge but it was the right call on the part of the organisers to cut it short. It was pretty cold and wet and very, very windy at the top. I gave it my best. I was a little faster than Jasmin [Paris] on the uphills but she definitely dominates on the downhills and it was really a pleasure to be out there with her. “Either of us could have won the race. We were together on the last downhill and I said to her ‘What do you think will happen if I manage to hold on to you and we go through the finish together?’ and she said, ‘Oh no! It will come down to a sprint!’ So I just gave it everything I had and in the last 200m I was able to pull ahead of her. André Jonsson climbs to third on the Sky Extra ranking and is 55 points from leader Dmitry Mityaev while Pere Aurell holds onto second. 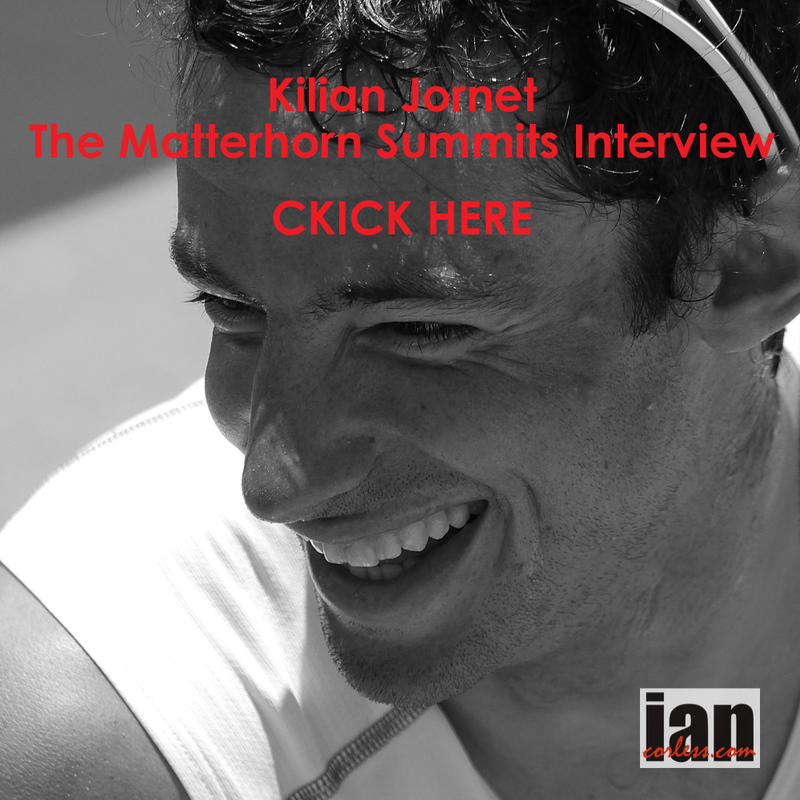 Kilian Jornet ties with Jonathan Albon in fourth place. Hillary Gerardi now leads the women’s ranking with Ragna Debats right behind. Brittany Peterson secures third position while Malene Haukøy and Jasmin Paris rise to fifth and sixth respectively. There are no significant changes in the Overall ranking except that Jornet is the new leader. Next stop on the 2018 Migu Run Skyrunner® World Series is the Salomon Ultra Pirineu in the Spanish Pyrenees on September 29 where the Ultra specialists will be heading for the longest race on the circuit valid for the Sky Extra category. Skyline Scotland has been confirmed as the venue for the 2018 ISF Skyrunning World Championships. 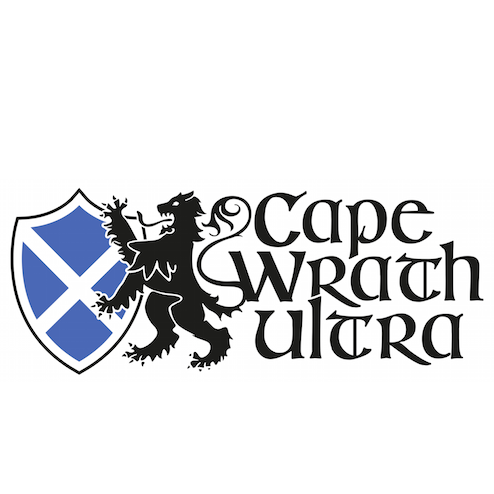 Athletes from all over the world will travel to Kinlochleven, Scotland to do battle over the long established distances of VK, SKY CLASSIC and SKY ULTRA during the month of September in 2018. The Salomon Mamores VK provides a unique challenge unlike other races in the Vertical Kilometre World Circuit, maybe with the exception of Tromso, as runners run and climb 1000 vertical meters on terrain that is unique to Scotland. It is an incredible leg and lung bursting ascent from sea level to a Munro summit. Early winding trails soon stop and wall of heather and bracken lead skywards before the terrain changes to rock. The Salomon Ring of Steall Skyrace in just two editions has been hailed as one of the most challenging and rewarding, it has become a favourite in the Migu Run Skyrunner World Series and for 2018 the worlds best will battle over uncompromising terrain that includes the Devil’s Ridge. 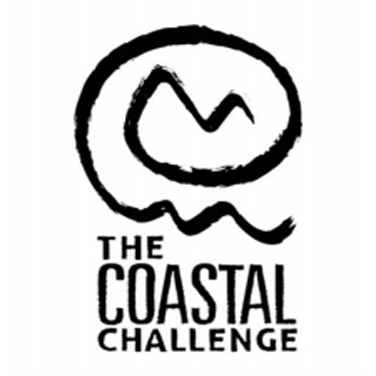 Four peaks, technical terrain, ascents and descents and of course the unpredictable Scottish weather may well prove the ultimate challenge. The Salomon Ben Nevis Ultra will have a re-designed route for 2018 but it will retain the key chartteristics that made the inaugural 2017 edition special. Expect single-tracks, trackless ridges and a climb and traverse of Carn Mor Dearg Arete. Distance will be +/- 65km with 4000m+ of vert (tbc). The ISF (International Skyrunning Federation) have pioneered mountain sports in the sky and the 2018 edition of the Skyrunner World Championships will prove to be a special one, especially for runners in the UK. The 2017 edition of Skyline Scotland arguably saw the greatest elite fields ever assembled on UK soil for a mountain race, the restive and honour that comes from holding a World Championships is a dream come true for Skyrunning UK and Ourea Events who are the organisers of Skyline Scotland. Notably, the Salomon Glen Coe Skyline will still take place on the same weekend, however, this event will not be in the ISF Skyrunning World Championships but the Migu Run Skyrunner World Series. More news and updates will follow in the coming months. Getting steep and getting high, the 2018 Skyrunner® World Series was announced today. 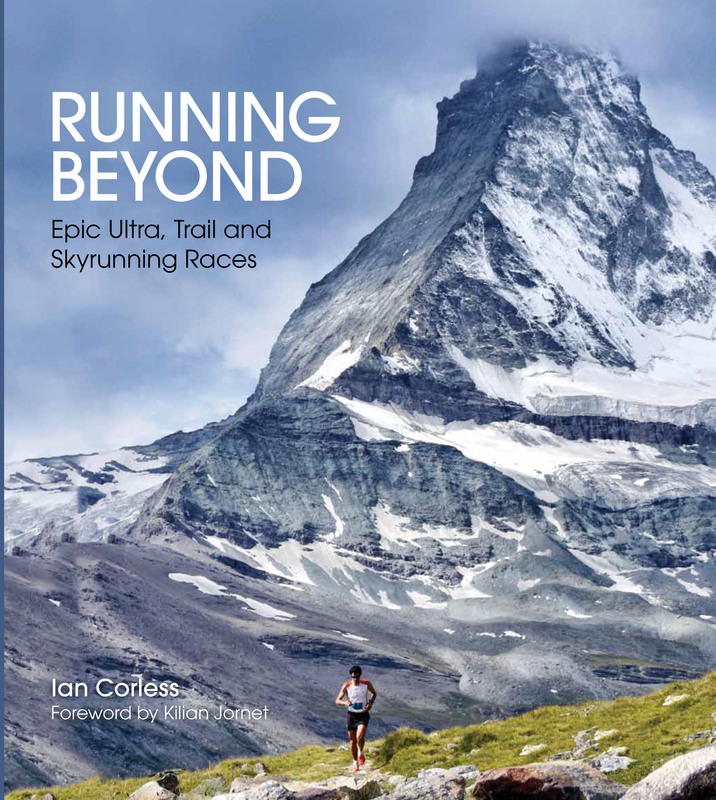 Since 1989 and the pioneering days of Marino Giacometti, Skyrunning has developed and grown into one of the most prestigious mountain running circuits in the world. The catchphrase, Less Cloud, More Sky sums the sport up perfectly. 2018 brings a new circuit with old and familiar races but importantly the distances of SKY CLASSIC, ULTRA and EXTREME combine – SKY CLASSIC and SKY EXTRA. China will kick-off the season with the Yading Skyrun in April. May brings us two iconic races that over the years have become favorites for Skyrunner’s all over the world, Transvulcania and Zegama-Aizkorri. 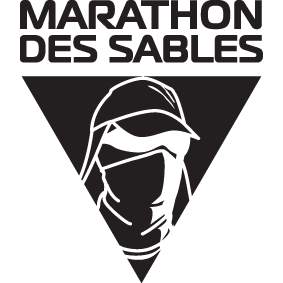 June kicks-off with USM – Ultra SkyMarathon Madeira followed by TBC, Olympus Marathon (Greece). Buff Epic 42km (Spain) is the first race in July closely followed by High Trail Vanoise (France) and the iconic Dolomites SkyRace (Italy) and Comapedrosa (Andorra). Tromso SkyRace (Norway) is a stunning way to start August and the highly anticipated Trofeo Kima (Italy) returns (this race is every two years) on the same weekend as Matterhorn Ultraks (Switzerland). 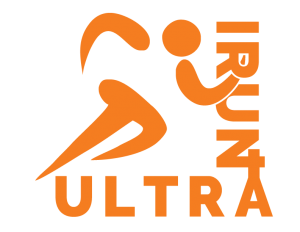 The RUT 25km (USA) begins September and then Skyline Scotland will host the Glen Coe Skyline (Scotland) ahead of the Ultra Pirineu (Spain). Pirin Ultra SkyRace (Bulgaria) kicks-off October and Limone Extreme (Italy) concludes the season once again in the mountains that back on to Lake Garda. Each of the bonus races will award 50% extra points. There will be three Sky Classic and two Sky Extra bonus races. The Sky Classic Ranking will take into account a maximum of the five best seasons’ results in this category. The Sky Extra Ranking will take into account a maximum of the four best seasons’ results in this category. The Overall Ranking will be the focus of the season and a foretaste of the single ranking that will apply from 2019. All athletes scoring points in any race will enter the Overall Ranking. The ranking will take into account a maximum of the best two results in each category. The Migu Run Skyrunner® World Series in 2019 will continue within the footsteps pioneered by Giacometti, Meraldi and Brunod to establish itself as the premier circuit for mountain running worldwide. Varied distances, varied terrain and locations all over the world. As the running world continues to grow at a pace, the Skyrunner® World Series will look to set new standards in 2019. Races will not exceed 16-hours. Distances will be 22km to 66km. A SkyRace will be clarified by technicality, speed, intensity and extreme terrain. For example, Extreme races are 3. A single ranking for 2019 to determine who is the best Skyrunner® in the world. The calendar will run April to October with a spread of races that will number 15-20 on different continents. Four races in the season will be ‘SuperSky Races’ and will reward more points. Ironman has its KONA and Skyrunning will have its THE SKY MASTERS – a race to end the season that will gather the best-of-the-best to race head-to-head at an iconic location. Each SkyRace will have a price purse of 6000 euro. The end of season bonus pool will amount to 100.000 euro. The 2017 Migu Run Skyrunner® World Series draws to a conclusion on the stunning shores of Lake Garda for the Limone Extreme weekend of racing. The mountains that back onto this iconic location provide a wonderful playground to Friday’s VK (VK World Circuit) and Sunday’s Classic SkyRace. 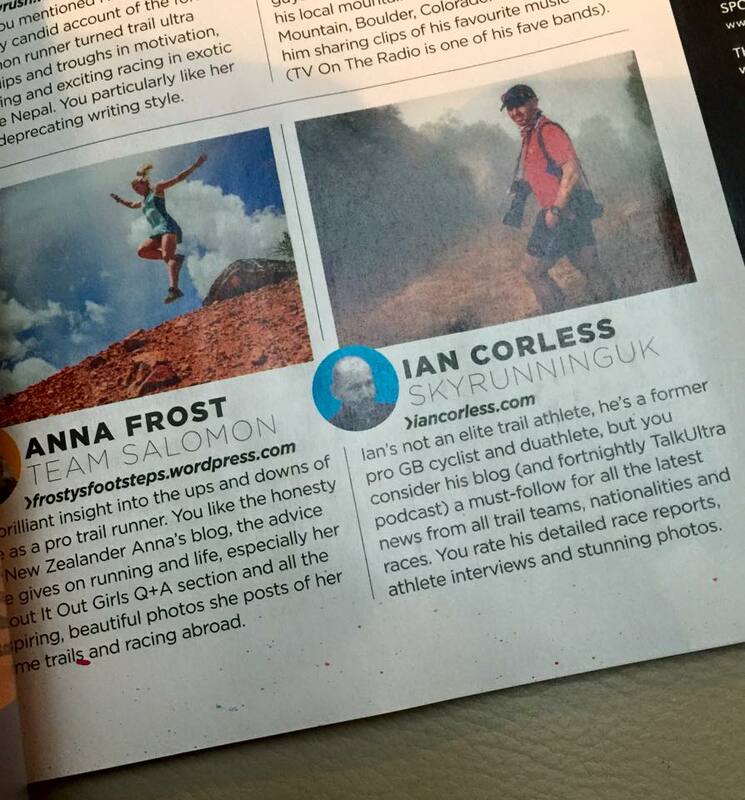 It’s been a long season of Skyrunning all around the world. Recently, Jonathan Albon and Maite Maiora were crowned EXTREME champions in Scotland at the Skyline Scotland and at Ultra Pirineu, Ragna Debats and Luis Alberto Hernando were crowned champions for the ULTRA category. This weekend in Limone we will have two champions crowned for the CLASSIC sky distance and in addition, we will have COMBINED champions. The combined champions having scored points in the 2017 season over different race distances. Over the years, Limone Extreme has grown to be a pinnacle event on the calendar and as the last race of the Skyrunner World Series, it is often a crouch race for points, therefore, fast and aggressive racing is guaranteed over the 27km course with 2450m of vertical gain. Marco De Gasperi will go head-to-head with Aritz Egea and young gun, Jan Margarit for the Sky Classic title, it is et to be an epic battle with nine out of the top ten male runners toeing the line. Limone gives a 20% bonus, so, it’s all to fight for! The ladies’ race may be even more exciting than the men’s, it is wide open! Ragna Debats has already won the Ultra title and she would need an incredible run in Limone to pull off the overall tittle – it is possible though! In reality, Laura Orgue is the favourite with a strong threet coming from Sheila Aviles. These two have fought each other in the mountains in 2017 and now it comes down to who will perform in Italy! Hillary Gerardi and Oihana Azkorbebeitia will also figure. Joining the line-up for the SWS title is a host of world-class talent who will not only impact on the results of the race but they will more than likely impact on how the SWS points are allocated and therefore influencing who are the champions for 2017. Remi Bonnet and Stian Angermund-Vik are likely winners of the race, Bonnet has won here in the past and Angermund-Vik has been unbeatable in 2017. Joining these two is Eugeni Gil. Hector Haines and Pascal Egli – all theree have had their fair share of podium places. Marc and Oscar Casal Mir, Kiril Nikolov, Eduard Hernandez and Julien Martinez round out the top contenders. The combined titles are also at stake and here there is a very interesting prospect with Maite Maiora not racing and Ragna Debats toeing the line. Should Debats place first or second, she will take the title from Maiora. For the men, Jonathan Albon has an untouchable lead.